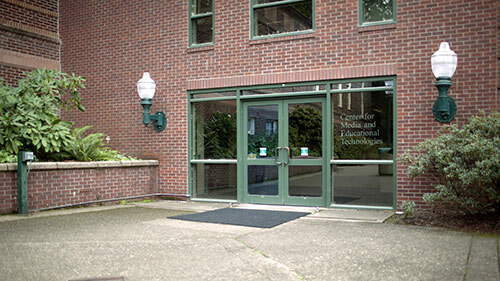 The UO Libraries Center for Media and Educational Technologies (CMET) offers video production services to the University of Oregon community, state agencies, and non-profit organizations. Watch on-demand video streaming on our UO Media Channel. View the UO Live stream channel to watch campus events live.